This LuxSci eBook discusses the risks and insecurities commonly involved with web site forms. It them proceeds to review best practices and HIPAA-compliance consideration. 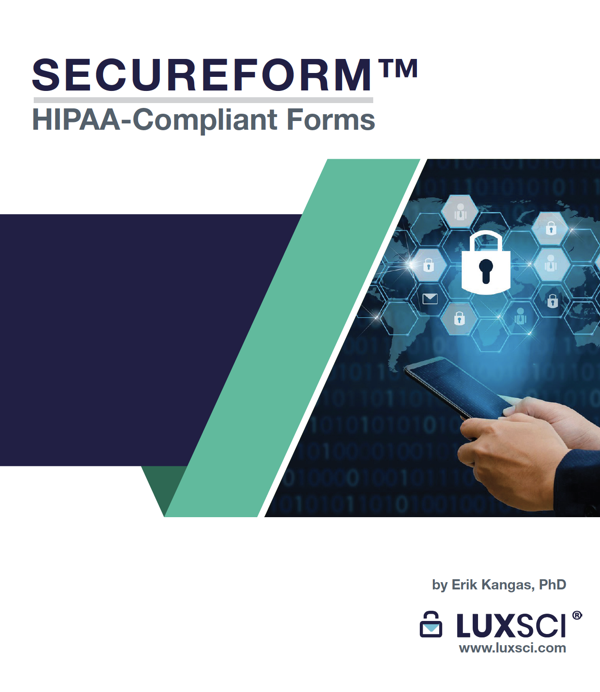 Finally, the eBook describes how LuxSci SecureForm can help secure your forms. TLS Form Protection — Is it Enough?